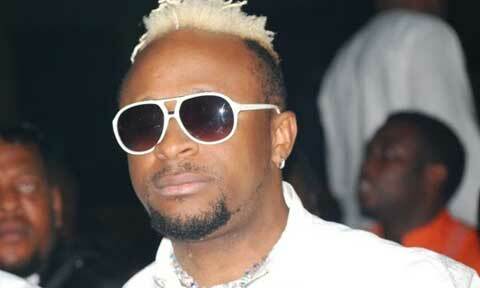 Nigerian singer, Tony Tetuila is mourning the loss of his mother. Tetuila took to his Instagram account, to share a touching post in which he disclosed the death of his mother. “Maami, GOD took you to a better place yesterday, heaven gained a beautiful angel,” he captioned her photo.